When we first became aware of the Vogl Creatives Box, we were particularly impressed by the high-quality workmanship and the idea behind the elaborate project: a printing company from near Munich that specialises in UV offset and has compiled a collection of individual stories about favourite design objects of renowned artists and creative minds in order to present its portfolio of products in an unusual way. 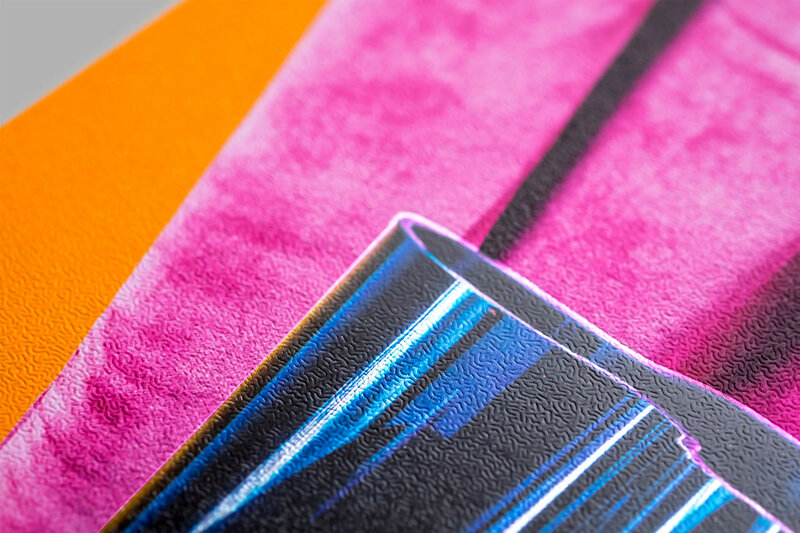 On each card, the Druckerei Vogl presents a design object and its personal significance for its owner. The stories are told by agencies, designers and artists. 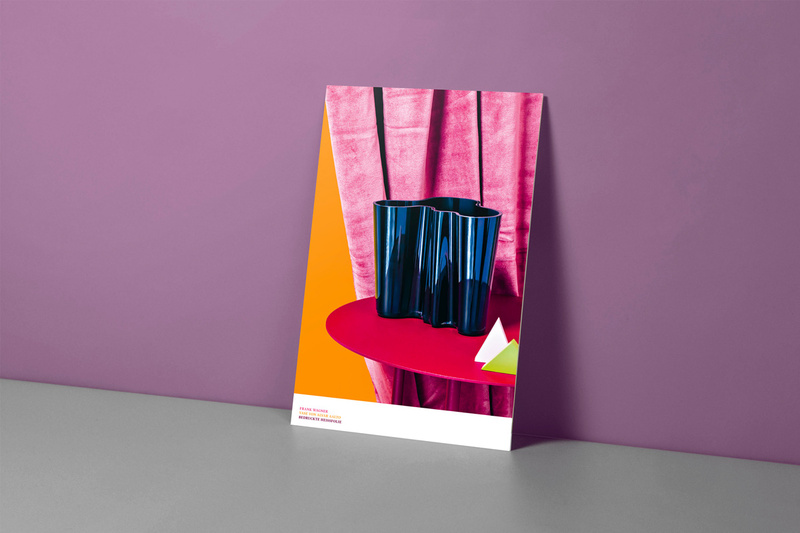 Each favourite piece is effectively staged by colourful still-life photographs, a selected finish or special materials. This gives the viewer a pictorial impression of the fascination that the various objects exert on their owners. The box is conceived as a source of inspiration, it presents haptically impressive features, implementation possibilities and techniques that are the result of the pioneering and inventive spirit of the managing director Ralf Vogl. The example of the presentation of a classic watch clearly shows that a new and unique experience can be conjured up on deep black Chromolux cardboard using white printing and bright LE UV offset inks. We also used this effect for the cover of our latest book publication TOTAL ARMAGEDDON – A Slanted Reader on Design, which was created in cooperation with Druckerei Vogl. 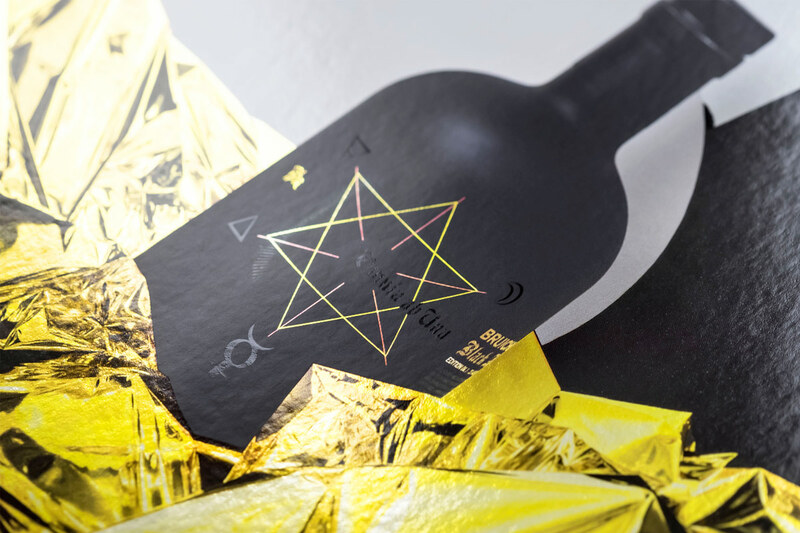 Another example proves that it is possible to print on hot foils and thus go beyond the limits of classical offset printing. Very few selected printers in Germany offer this process. 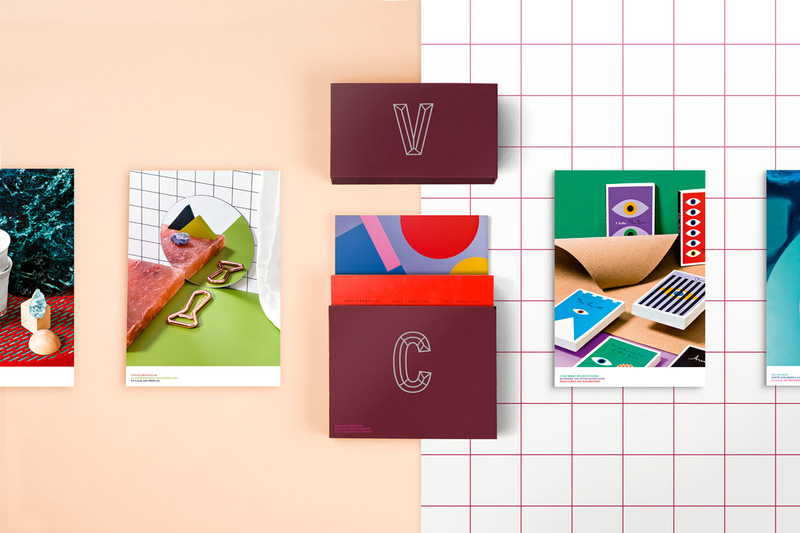 However, Vogl Creatives is much more than just a haptic compilation of the Druckerei Vogl’s portfolio. 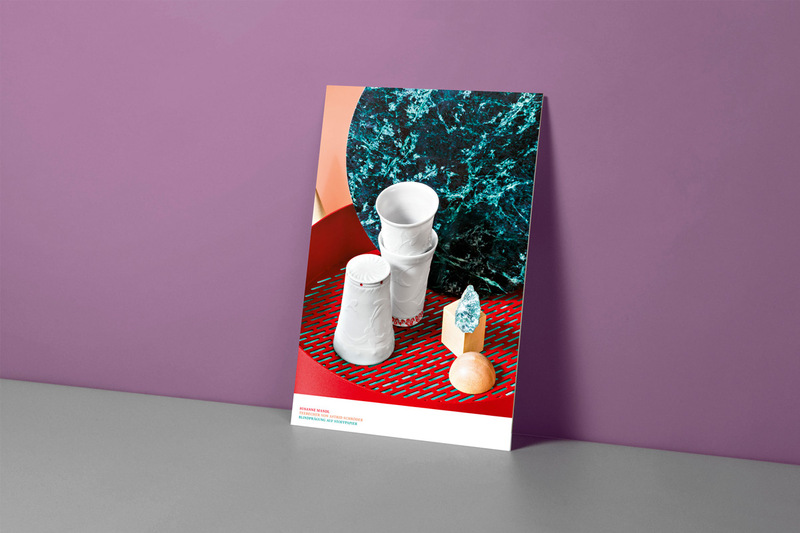 The box allows an exclusive and exciting look into the treasure troves and sources of inspiration of artists and well-known personalities, but also newcomers to the German design scene. 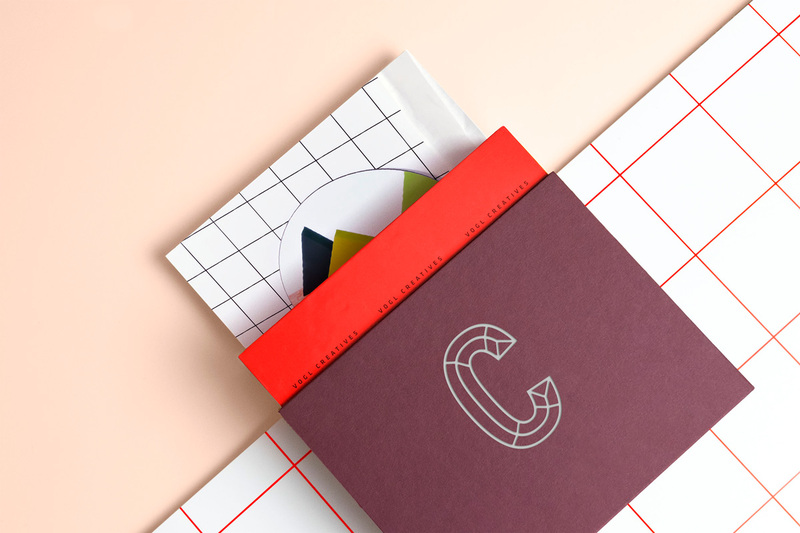 The sample collection of Vogl Creatives is growing and is constantly being expanded with new cards. Owners of the box receive the additions automatically and can also look forward to exciting stories from creative people about new design objects and exciting implementation examples in the future. 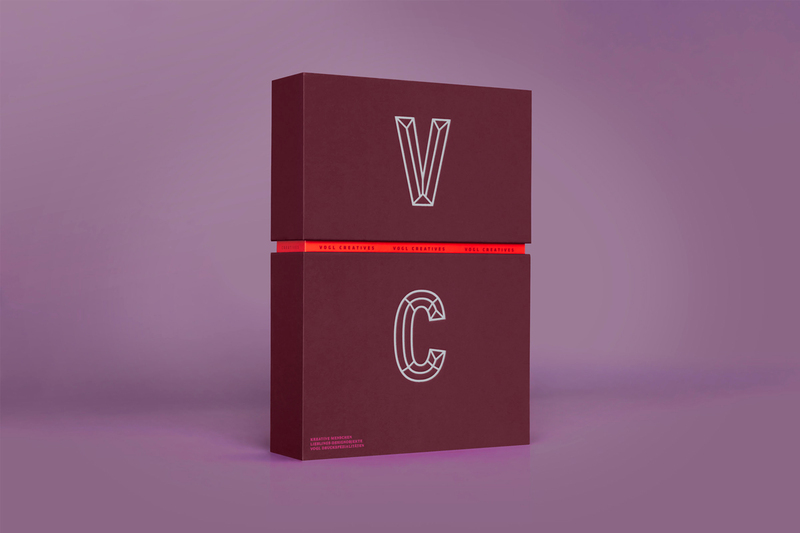 The box has been available since January from Druckerei Vogl at www.vogl-creatives.de or in the Slanted Shop. 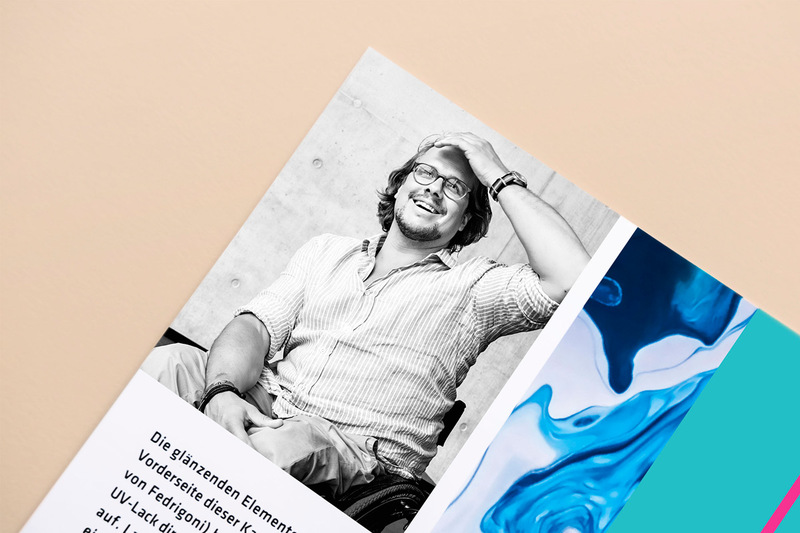 If you would like to get to know Vogl Creatives better, you can arrange a free, individual presentation date within the framework of an agency roadshow, at which Ralf Vogl can personally experience printed matter with all his senses and respond to the individual questions of the participants.